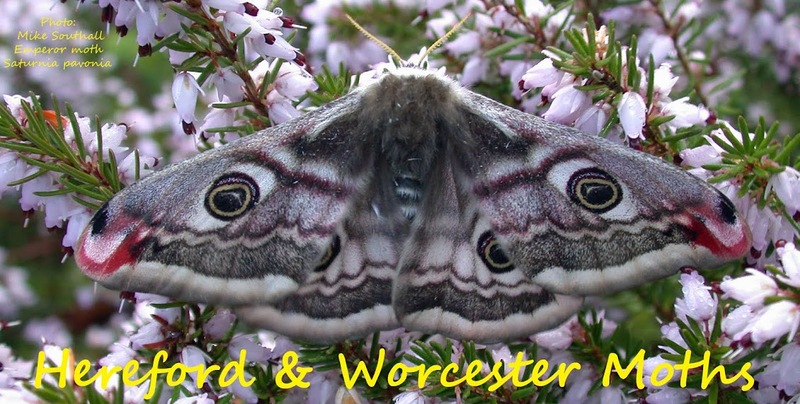 Hereford and Worcester Moths: Halesowen garden trap. 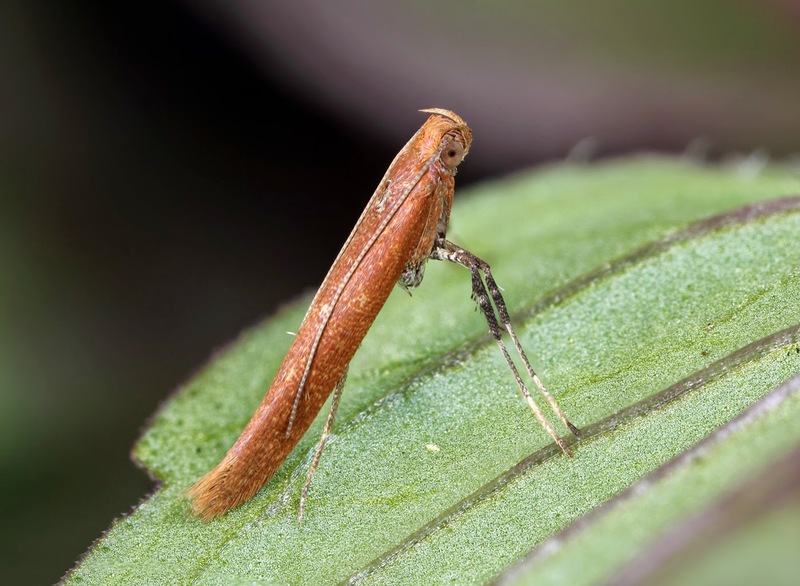 A late night (1.00am) check of the garden trap paid off again with a Caloptilia rufipennella potted from surrounding vegetation. Just my third garden record and the first since 2006. I also recorded three Golden-rod Pugs.